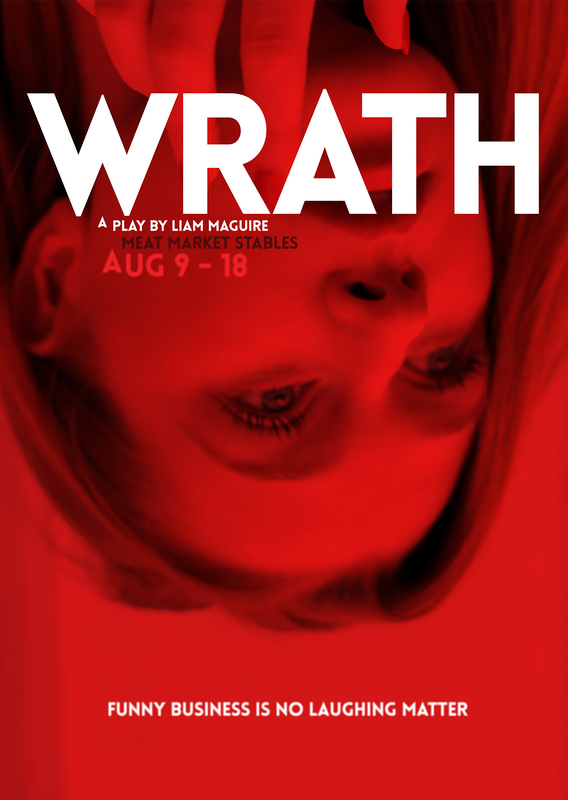 WRATH is a deliciously satirical rollercoaster that threatens to go full pelt off the rails. What is the cost of making it? What do we sacrifice in staying silent? Who do we become on the brink of our humanity? This subversive trip down the rabbit-hole promises a no holds barred attack on the powers that influence us. Delectably black and shamelessly irreverent, this new work from an explosive ensemble is not to be missed. Your ticket purchase has been successful. You will receive confirmation in your email. Please consider the environment before printing them.